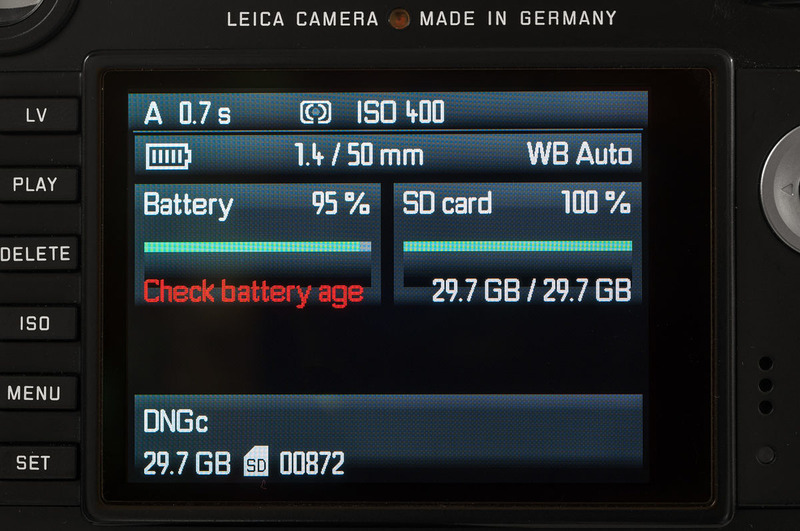 Leica Camera has released new firmware for most of its current digital M lineup. The firmware fixes a number of bugs and improves operational stability of the M (Typ 240), M-P (Typ 240), M (Typ 262) and M Monochrom (Typ 246). The new firmware update removes the deceptive “Check battery age” message as it did not correlate with actual battery life. Insert a fully charged battery into your M camera. Insert an SD memory card into your M camera that you can erase. Format the SD memory card in the camera (this will erase all photos and videos on the card!). Turn off the camera and remove the SD card. Insert the SD memory card into a card reader on your computer. Download the firmware for your camera model using the links above. Copy that firmware file (do not try to open it) onto the SD memory card. You don’t want to put it inside any of the folders on the card, but on the card’s “root directory.” You can drag the firmware file directly onto the SD card icon on your desktop. Eject the the SD memory card properly from your computer. Insert the SD memory card into your camera (with the camera still turned off). Hold down the INFO button on the back of the camera, and then turn the camera on (while holding down the INFO button). The firmware update process will begin. It can take between 2-5 minutes. Do not touch any buttons on the camera or turn it off during this process. When the update is done, a message will indicate as such and you are ready to shoot! For the firmware updated go here. Today, Leica Camera has announced the Leica M-D (Typ 262), a full-frame digital M rangefinder camera with no rear LCD screen, live view, video or electronic viewfinder compatibility. The camera features similar specifications to the M (Typ 240) with a finish in black paint, brass construction (same 690 gram weight as the M240), a 1GB buffer and 3 frames-per-second continuous shooting. However, it does have a quieter shutter mechanism like the recently released M (Typ 262). 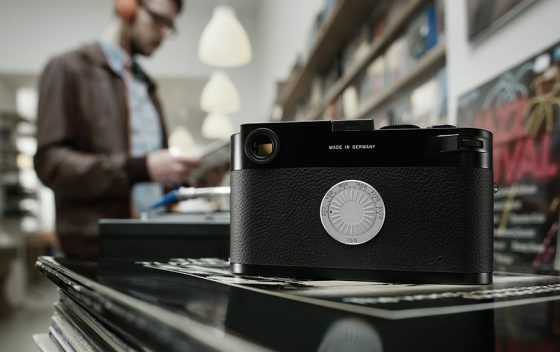 The M-D (Typ 262) follows the limited-edition M Edition 60, which was the first Leica digital M camera to have no rear LCD screen. Like the M60, the M-D (Typ 262) has a beautifully finished metal ISO dial on the back of the camera in place of a display, putting all three exposure controls (aperture, shutter speed, ISO) right at your fingertips. A welcome addition not found on the M60 is a rear thumb dial to adjust exposure compensation. Unlike the M (Typ 262), the M-D is styled more like the M-P (Typ 240) with no red Leica dot and the classic white Leica script engraving on the top plate. Since the announcement of the M Edition 60 at the last Photokina, many users requested a non-special edition M that would have a similar design philosophy, one that would reduce the camera down to the bare essentials of rangefinder photography. With the release of the M-D (Typ 262), Leica shooters looking for the pure M experience who still want the benefits of Leica’s latest digital technology now have their wish granted. The camera is priced at $5,995. 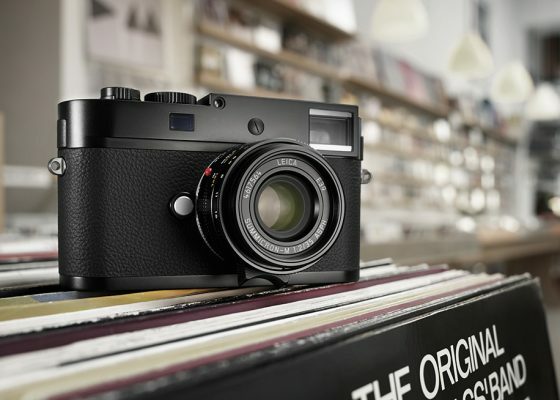 For full specifications or to place an order, you can check out the M-D at Leica Store Miami here: Leica M-D (Typ 262). First deliveries of the camera are expected in early May 2016. 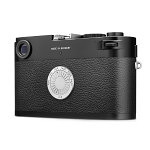 Reduced to the essentials both in features and design, the Leica M-D (Typ 262) embodies the essence of rangefinder photography. For features, it has setting options for ISO values, aperture and shutter speeds. 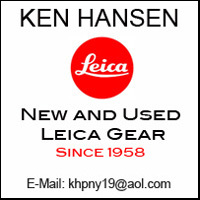 Design wise, the camera excludes an LCD monitor, menu controls and Leica red dot logo. It features the classic step at the end of the top plate. The images from the Leica M-D (Typ 262) are characterized by outstanding contrast, exceptional detail resolution and low image noise. It is ideal to shoot with available light. 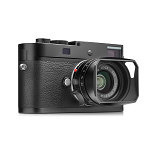 The Leica M-D (Typ 262) features a shutter cocking system that is quieter than that of its sister models the M and M-P (Typ 240). In single exposure mode, the shutter release frequency is up to two frames per second. 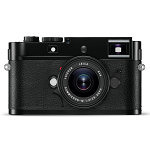 In continuous mode, the Leica M (Typ 262) has the same burst rate as its sister models and shoots up to three frames per second. The discreteness and compact size of the camera allows photographers to not only get close to the action, but into the heart of where it’s happening. Today, Leica Camera has announced a collaboration with high-end German camera bag designer and manufacturer Oberwerth. The ‘Oberwerth for Leica’ set has been made exclusively for Leica and is limited to 800 pieces worldwide. Each set consists of a camera bag, removable insert, matching camera strap, and cases for a battery and the EVF 2 or Visoflex 020. 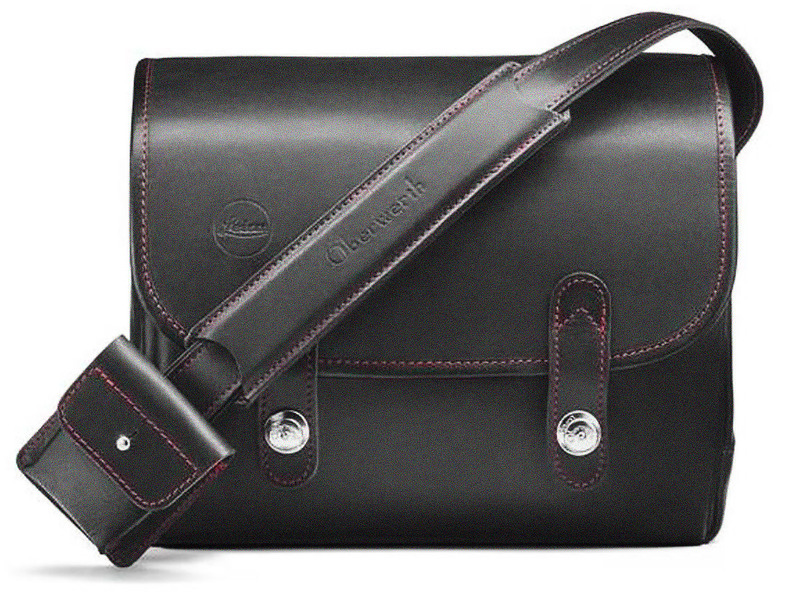 The ‘Oberwerth for Leica’ is handmade in Germany from black leather and black Cordura nylon with red edge stitching. With inner dimensions of 9.5″ x 7″ x 3.5″ (24 x 18 x 9 cm), the bag is ideally sized for M, T, X and Q camera systems. You should be able to comfortably fit an M with three lenses. Like other nylon/leather hybrid Oberwerth bags, this case should be very lightweight yet sturdy and stylish. The ‘Oberwerth for Leica’ was awarded the prestigious RedDot European design award. 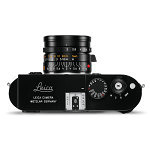 The set is now available for pre-order through Leica Store Miami for $995. As the set is limited to 800 pieces worldwide, quantities will be limited. 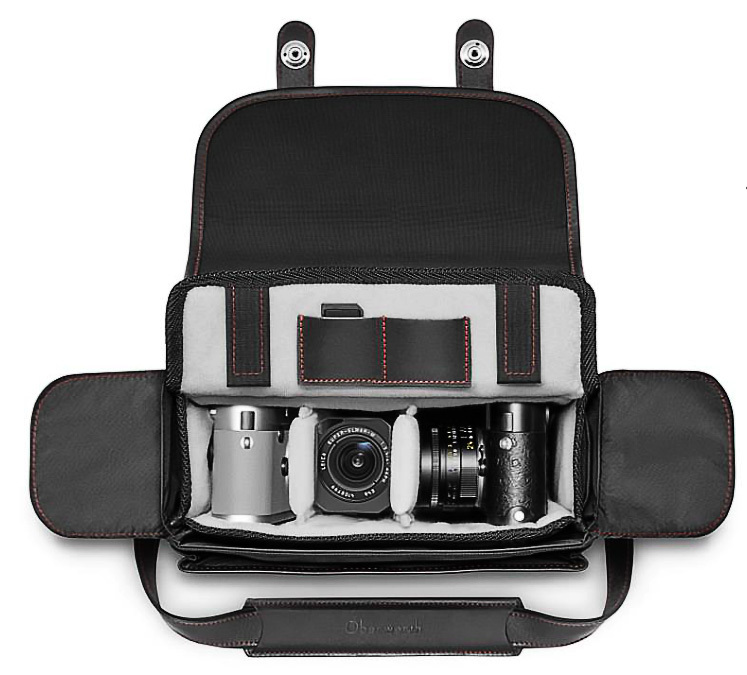 Leica Camera is pleased to introduce the camera bag set, ‘Oberwerth for Leica’. Limited to 800 units worldwide, each set consists of a camera bag, removable insert, camera strap, and cases for a battery and EVF 2 or Visoflex. This system case is made exclusively for Leica Camera. 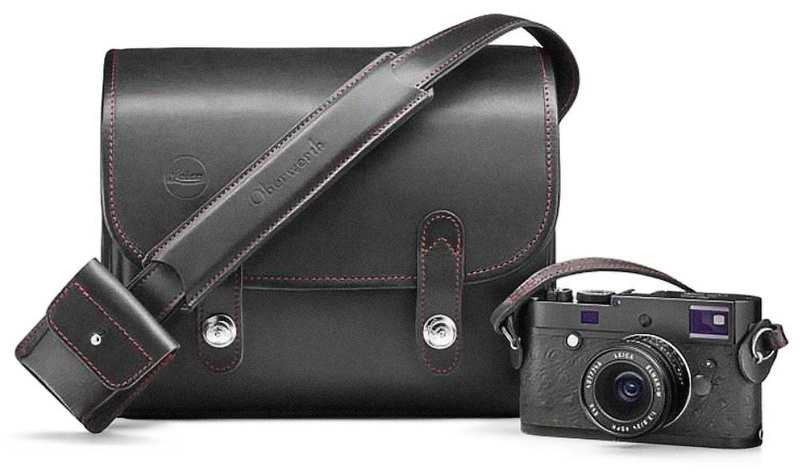 ‘Oberwerth for Leica’ is handmade using the finest leather and Cordura® in Germany. It is ideal for the M, T, X and Q cameras. The compact bag comes with a removable camera compartment. The outer dimensions of the bag are 10.6 x 8 x 4.3 inches while the inner dimensions are 9.5 x 7 x 3.5 inches. This systems case is lightweight yet sturdy thanks to the combination of leather and Cordura. The ‘Oberwerth for Leica’ was awarded the prestigious RedDot European design award.